2018 will be an exciting year for Hemp in Pennsylvania! December 8, 2017 / PAHIC / Comments Off on 2018 will be an exciting year for Hemp in Pennsylvania! What a difference a year makes! 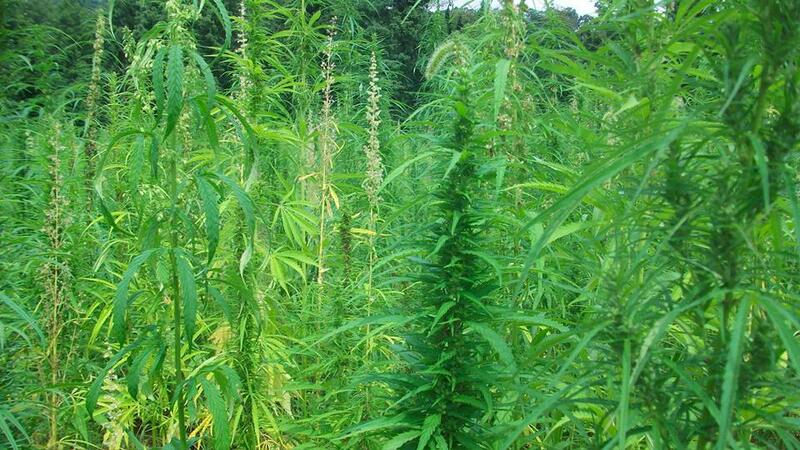 While last year we were disappointed in the limited scope of the hemp program, this year we are thrilled. While we were hoping the program would have been released a little sooner, giving more time to apply, this new program was worth waiting for. Pennsylvania could go from around 50 acres planted in 2017 to literally thousands of acres in 2018! Throughout the 2017 season the PA Department of Agriculture (PDA) was engaged, supportive and cooperative. After the 2017 harvest, PDA hosted a round table for enthusiastic participants to share their experiences. By all accounts the first year trials were an overwhelming success. We were also given an opportunity to express our frustration with the limits of the program. PDA listened and have now delivered us a greatly expanded program for 2018 that we can all be proud of. Full details of the program here. PAHIC members are welcome to contact us for help or advice in completing their applications. Deadline to apply is 4:00pm on January 19, 2018. 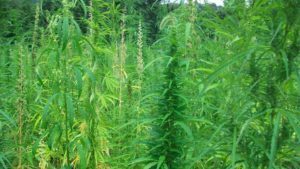 The Pennsylvania Hemp Industry Council is working towards the creation of a National Center of Excellence for hemp research in Pennsylvania. This will be located in an existing facility in the greater Lehigh Valley. 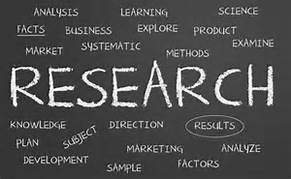 As part of the center we a looking to install a commercial scale decortication plant to begin the research of the supply chain needed to build the industrial hemp industry both here in PA and nationwide. In order to fulfill the needs of a plant this size we will need upwards of 3000 acres to be grown in 2018. We have a small window of time before the January 19, 2018 deadline to apply. To be prepared we are asking those of you that would like to plant hemp this spring as part of this initiative to email us at info@pahic.org to express your interest. You would be contracted through the center of excellence and be planting under our permit. We will provide the seed and guidance for the planting and harvesting. Your response is an expression of interest and is not a formal commitment but please only respond if you are seriously interested in participating. Our display will feature the Past, Present and Future of Hemp. Some of the fascinating items on display will be hemp mill stones, a hemp brake, seed press, a BMW, live plants and much more! We will be in the Main Hall – Booth 651-655 – Come visit us and get to KNOW Hemp!! 2017 was an historic year for hemp in Pennsylvania!